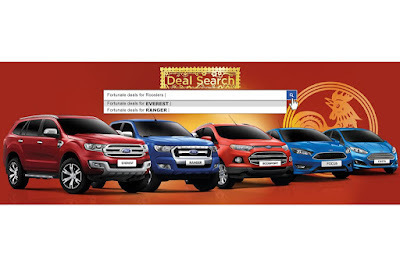 Search for fortunate deals from Ford Philippines’ financing offers and cash promotions for select Ford vehicles -Everest, Ranger, EcoSport, Fiesta and Focus valid until February 28 at Ford dealerships nationwide. For as low as P 98,000.00 all-in down payment, customers can get their hands on Ford’s best-seller in the country, the Everest midsize SUV. The Everest features outstanding capability, a striking design, and advanced connectivity that makes it one of the smartest vehicles in its segment. Offers as low as P 88,000.00 all-in down payment are available for the segment-defining Ranger. The Ranger continues to build on its ‘Built Ford Tough’ reputation as the most versatile and capable pickup in the market. The EcoSport offers start as low as a P 78,000.00 all-in down payment. The EcoSport remains the country’s best-selling compact SUV, combining the agility, affordability and fuel efficiency of a compact car with the flexibility, style and ride height of an SUV. Great deals are also available for Ford’s compact cars, including the Fiesta for as low as P 48,000.00 all-in down payment, and a Focus with Ford’s 1.5L EcoBoost engine for as low as P 88,000.00 all-in down payment. Additionally, cash savings options are being offered, including as much as P 90,000.00 for the Everest, P 70,000.00 for the Focus, P 50,000.00 for the Fiesta, and P 30,000.00 for the Ranger. 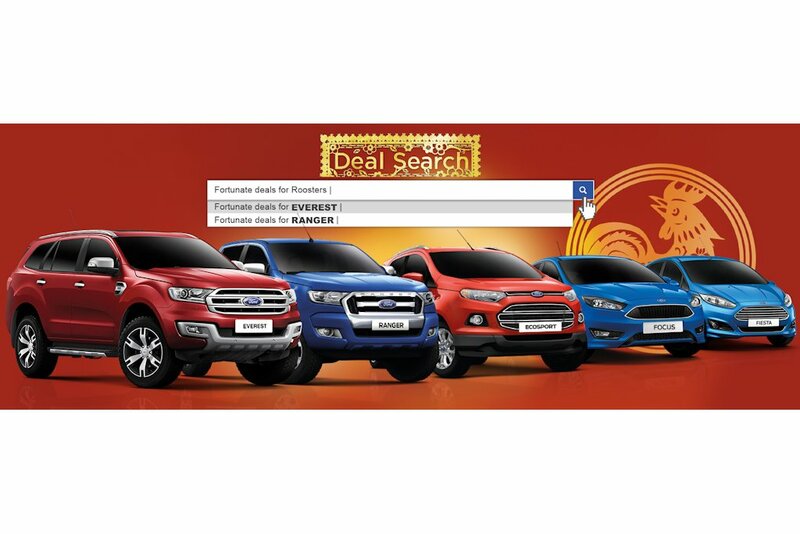 “These fantastic deals will give Filipino customers even more reasons to buy one of our global Ford vehicles,” said Minnie Valencia-Bustamante, vice president, Marketing and Sales, Ford Philippines. All-in packages include free 3-year LTO registration, 1-year comprehensive insurance, and chattel mortgage fees. Financing deals are subject to credit approval.